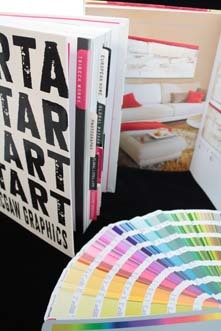 Visual Art provides an onsite Mobile Framing Service. We are able to professionally hang your pictures or artwork at your home, office or gallery. We can also offer you home interior decoration advice, which includes measurements, colour and design combinations for a contemporary looking home or office. 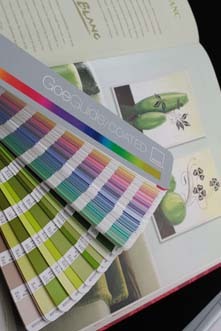 We have the knowledge to recommend mirrors, prints and paintings for that finishing touch to any room. We have a large selection of art catalogues available where prints, paintings and mirrors can all be viewed in the comfort of your living room or office at a time that suits you. Delivery service for oversized framing & mirrors is available. *Minimum call out charges apply. 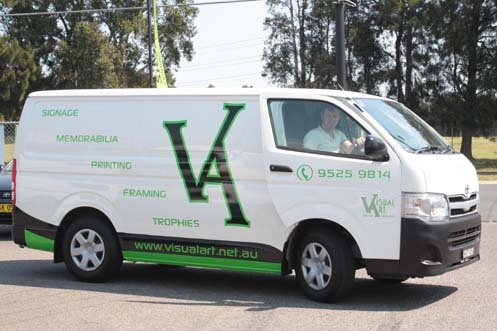 Please call 02 9525 9814 or email sales@visualart.net.au for more information on our mobile service. The Swaging Hanging System is a strong and professional way to safely hang your Pictures. 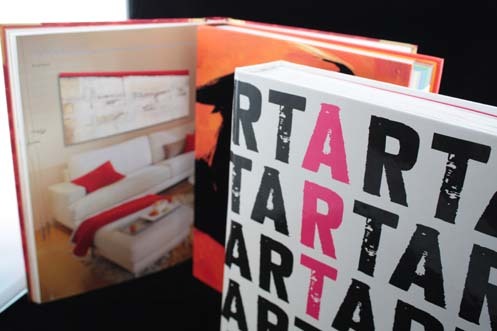 We have a large range of Art Catalogues able to be viewed in the comfort of your home or offce. We can deliver oversized Framing and Mirrors to your doorstep.